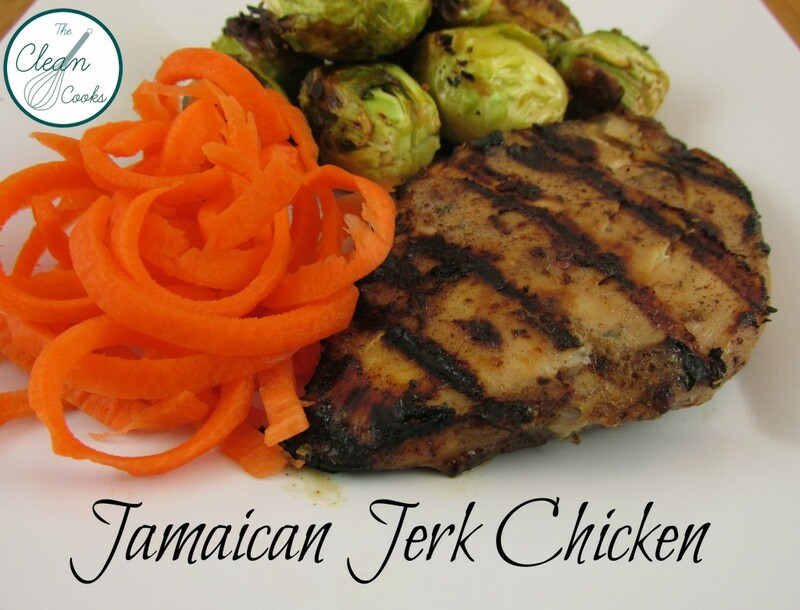 Once I have the smell of the Jamaican Jerk spice swirling through the kitchen, I cannot stop creating new meals with it. 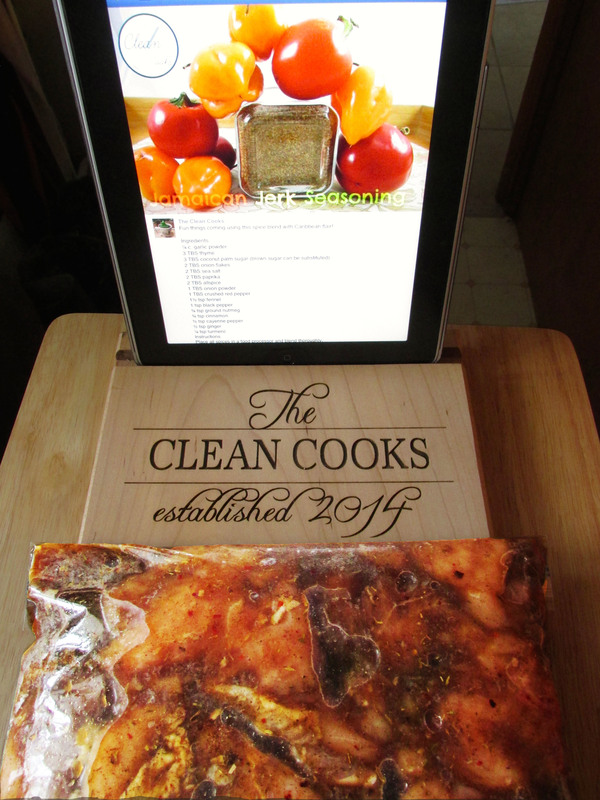 Follow the link or scroll through our posts to find our own recipe. Fresh, full of flavor, and best of all….msg and filler free! I like to pound my chicken breasts between plastic wrap before I marinate it. It is not necessary, but I feel it helps the flavors to get deep into the chicken. It tenderizes the meat and helps incorporate the flavor throughout. The marinade recipe will be enough for 4 -6 6oz chicken breasts. I never miss a chance to meal prep. While making dinner, I cook extra chicken to be portioned for lunches. Rub the baggie between your hands to combine. Add chicken. Zip the baggie and massage the marinade into the chicken until each piece is fully coated. Refrigerate at least one hour — overnight is best! Grill or cook in a sauté pan over medium heat. If you are using a sauté pan, you will need 1 TBS. of coconut oil to prevent it from sticking to the pan. Heat pan and oil before placing chicken in the pan. Turn chicken after 5 minutes and continue cooking approximately 4 minutes longer or until fully done. This was a difficult recipe to calculate nutritional values. Much of the marinade is left in the bag and you never actually eat it. When I calculated the macros, I included one 6 oz. chicken breast, one teaspoon of honey, one teaspoon of coconut aminos, and 1/2 tsp. Jamaican Jerk seasoning. 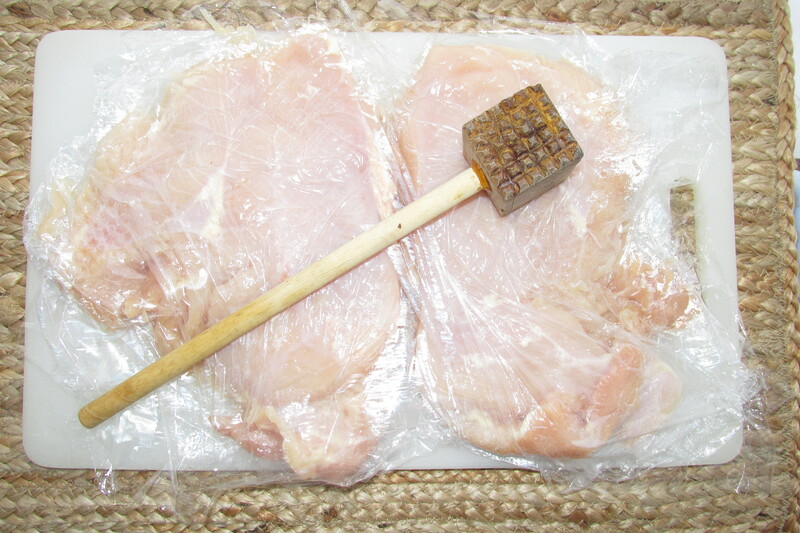 Place chicken breast between plastic wrap and use a mallet to tenderize — optional. 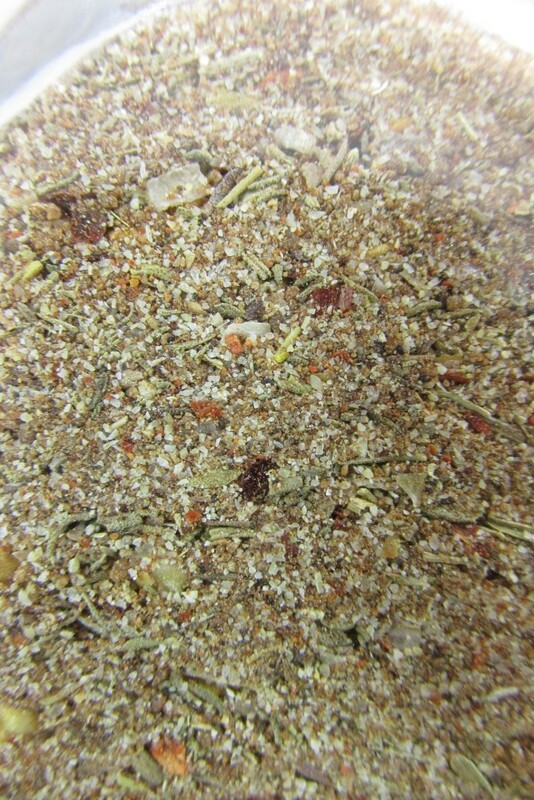 Add Jamaican Jerk Spice, coconut aminos, and honey in gallon size zip lock bag. Rub bag between your hands to combine marinade ingredients. Place chicken in bag and close. 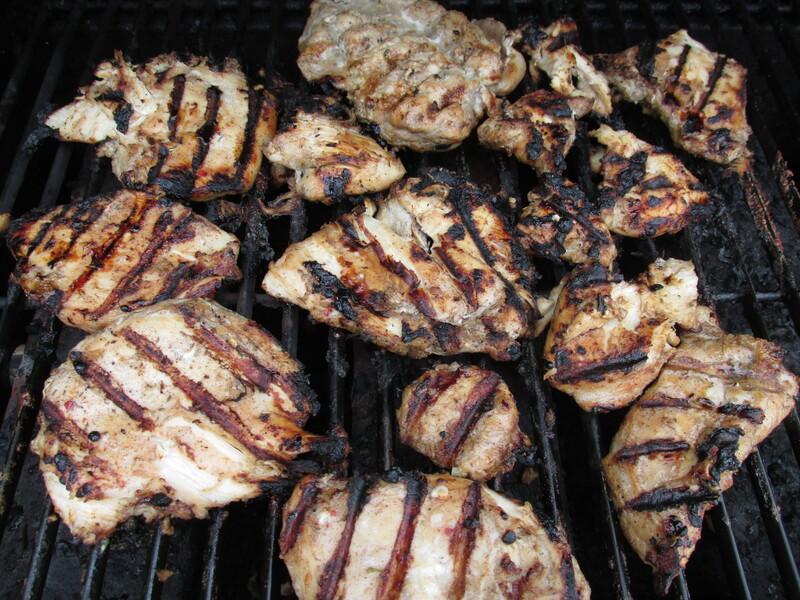 Massage marinade into chicken breasts to fully coat. Refrigerate at least one hour. Over night is best. Grill or cook in a sauté pan over medium heat. If you are using a sauté pan, you will need 1 TBS. of coconut oil to prevent it from sticking to the pan. Heat pan and oil before placing chicken in the pan. Turn chicken after 5 minutes and continue cooking approximately 4 minutes longer or until fully done. Chicken needs to marinate at least one hour, but over night is best. I used your jerk chicken recipe for chicken kabobs and my husband and I LOVED it! The sweet but soy sauce kind of taste of the coconut aminos and your recipe for jerk chicken rub along with the honey, just made a happy dance of flavor in our mouth! It’s easy to make and taste wonderful! Thank you! So glad to hear! You will never see boring food on The Clean Cooks website. We are not kidding about the FULL of flavor part. Eating CLEAN can be a PLEASURE! Thank you for your comment. It means a lot to us!